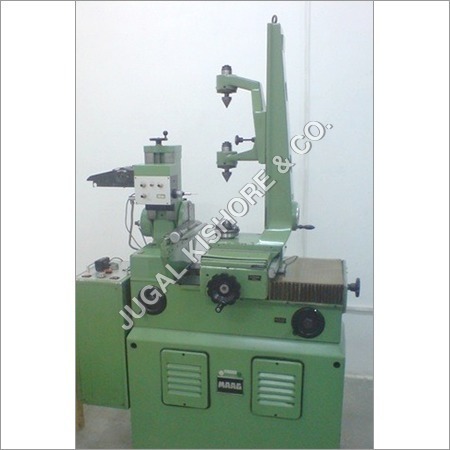 Many SME's depend upon Jugal Kishore & Co. for used heavy industrial machines and tool room machines. 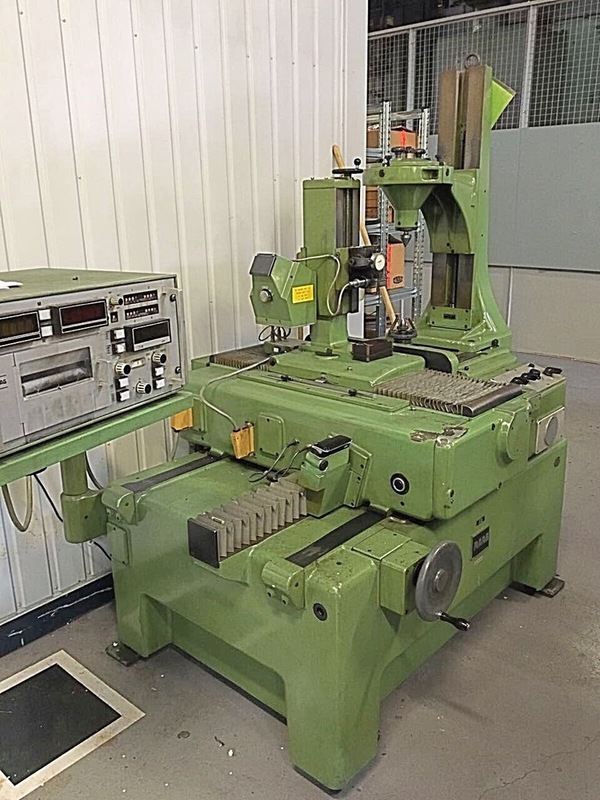 The company deals in Gear Tester David Brown, Gear Tester Maag PH 60 and Klingelnberg Pnc 40 Gear Tester; all can be easily installed, functions smoothly, and delivers reliable performance. The specialization pf the company is the brands it deals in. 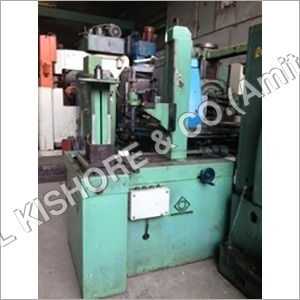 The clients get many options on every type of machine. It keeps an inventory of these machinery, sourced from reliable companies. 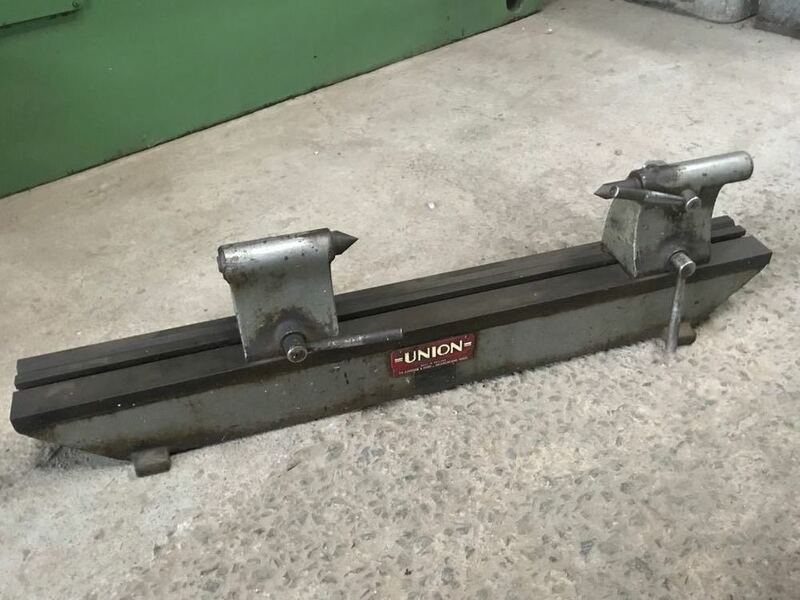 When these machinery arrives at the site, the specialized technicians check each machine to the specifications. They also trial test the machine to ensure its functioning and dependable performance. 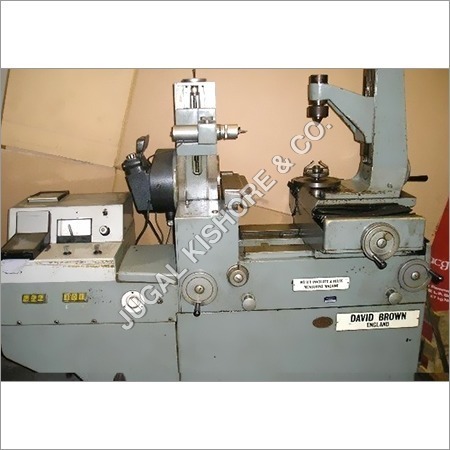 The buyers get all details about the machine they purchase, for instance, model, serial number, year built, usage duration, technical specifications and price. If you are also instereted in buying Klingelnberg or David Brown's gear tester, contact us today.